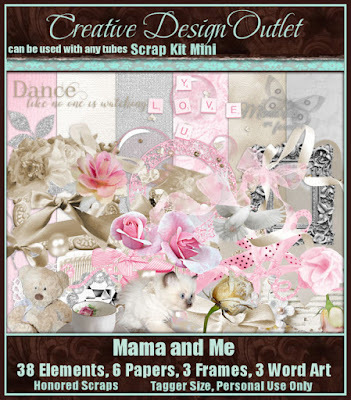 CT Tag featuring an amazing new kit by Honored Scraps called Mama and Me, a beautiful mini kit in tons of light pinks, creams, and beiges and filled with all the wonderful things to make those Mother's Day creations (or for any other time of the year too!) As Mother's Day approaches, take time to celebrate the day with your mom if she is still here with you, and if not take time to honor and remember her for all of the amazing things she taught you to become the person you are today. A mother and daughter bond is eternal and can never be broken. 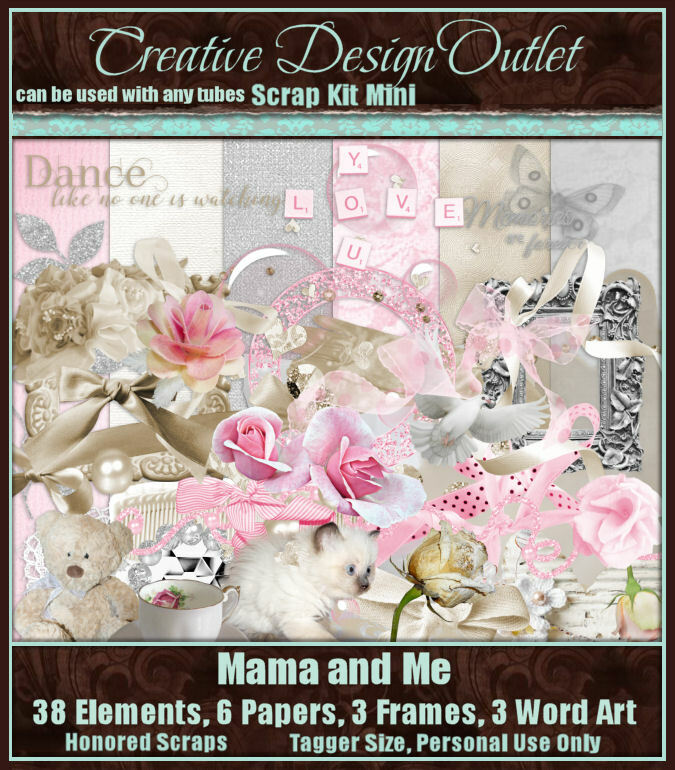 You can purchase this wonderful kit exclusively here at CDO. 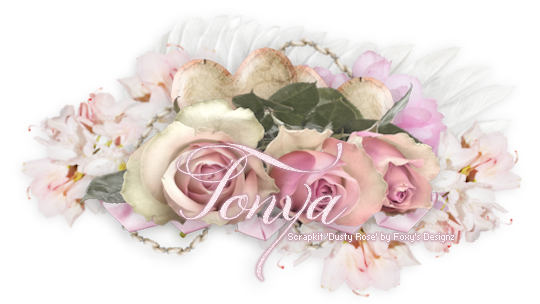 With this kit, I am using the incredible art of Andreea Cernestean, whose tubes are available for purchase here at CDO. This is available in two size: 1920x1080 here or 1366x768 here. snagged the wallpaper it's gorgeous sweetie.